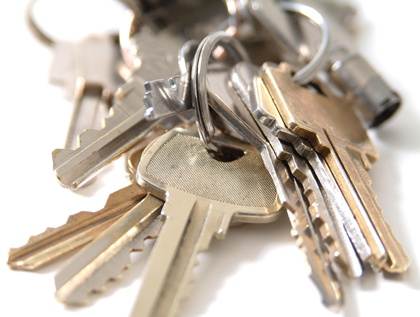 In need of an emergency Locksmith in Cardiff? Call City Locksmiths Cardiff Ltd! Established in 2009, City Locksmiths Cardiff Ltd have grown from strength to strength..
A busy day today in Cardiff. A customer was locked out so City Locksmiths Cardiff arrived in 10 minutes to gain entry for the customer. We picked the lock so the customer could carry on using their key. Another customer had a failed mpl gearbox on their composite front door. 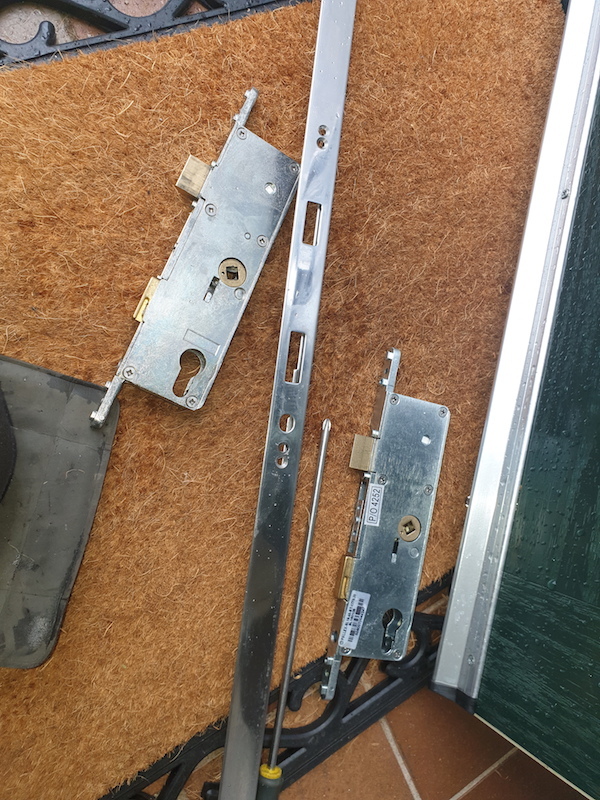 City Locksmiths Cardiff had the parts on the van and completed the upvc lock repair in one visit. 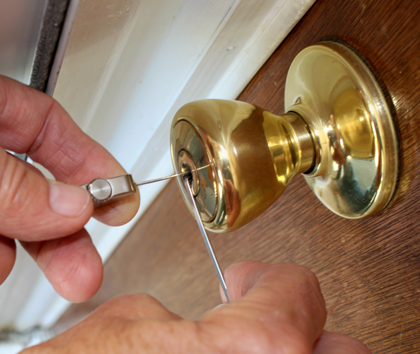 City Locksmiths Cardiff Ltd are your local, reliable locksmith company so if you have any lock problems ring us today. 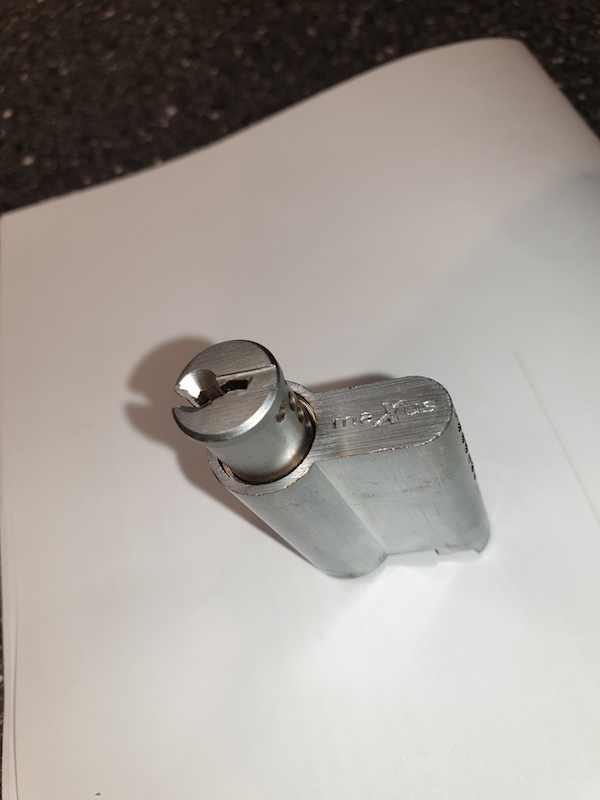 This is an example of why you should not fit cheap locks. 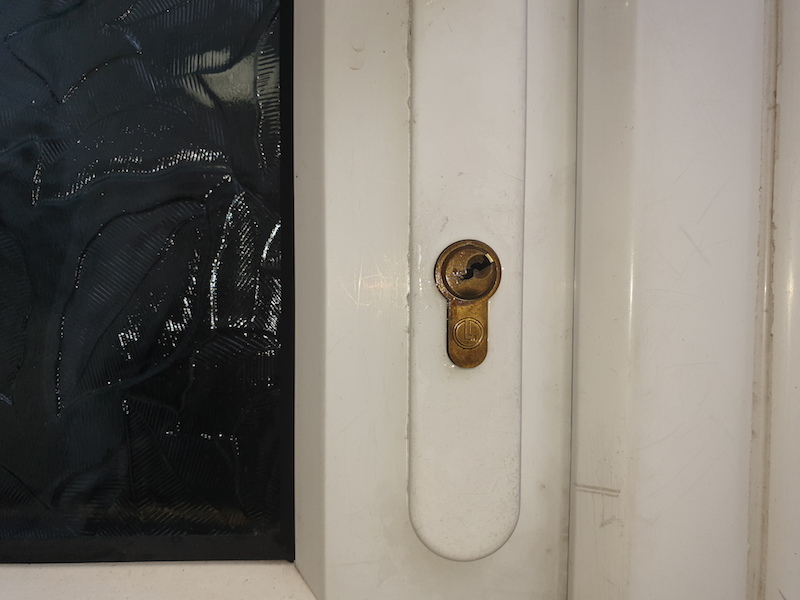 A competitor of City Locksmiths fitted this only 2 months ago and its failed already. Don't think because you've been given a cheap price you're getting a quality part. City Locksmiths only fit quality parts so for a professional locksmith service in Cardiff, ring Nick. 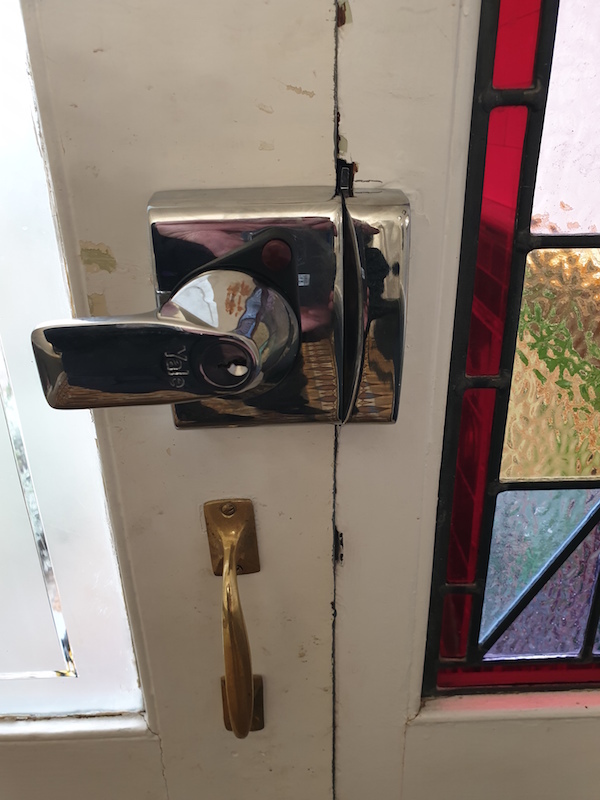 A customer in CF11 today wanted to upgrade their home security, City Locksmiths Cardiff Ltd installed an auto deadlocking British Standard nightlatch. For a professional Cardiff locksmith ring Nick on 07595 431870. 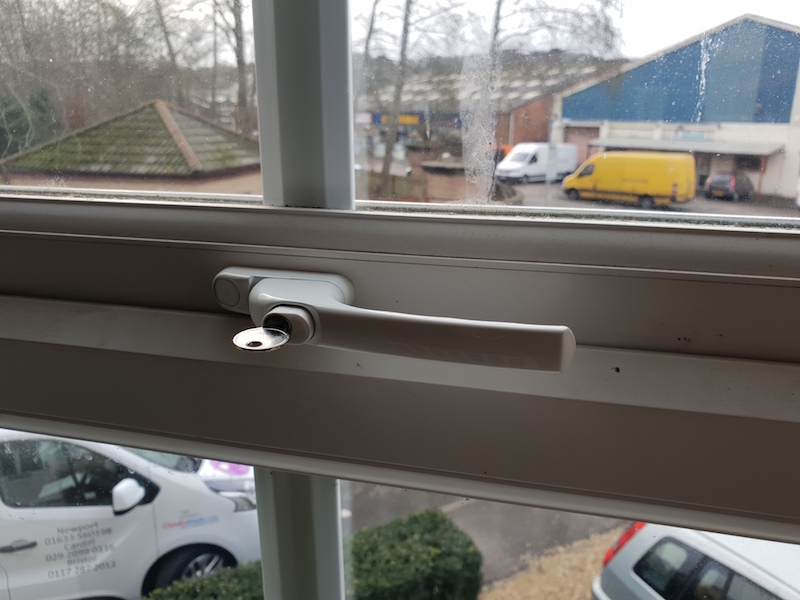 A customer in CF11 had just moved into a new home and for insurance purposes needed to upgrade their security on their uPVC windows. 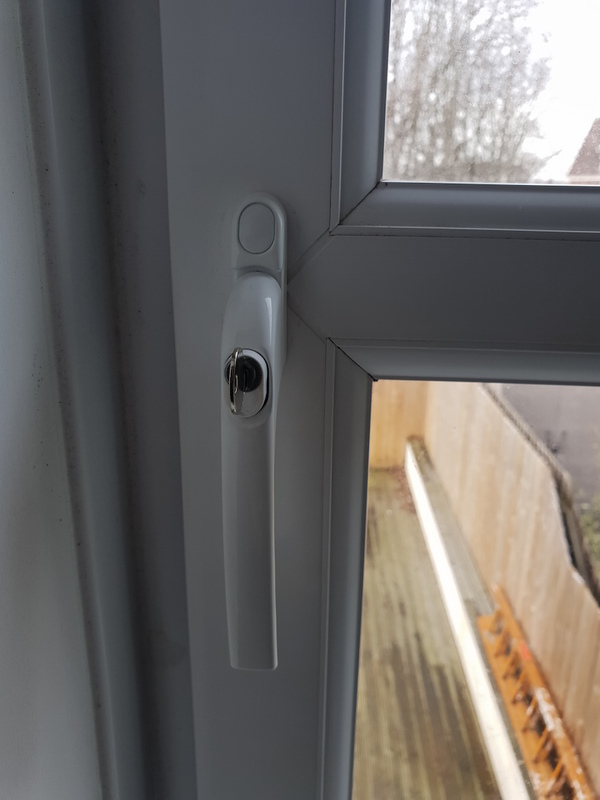 City Locksmiths Cardiff Ltd replaced all the uPVC window handles for insurance approved lockable handles. 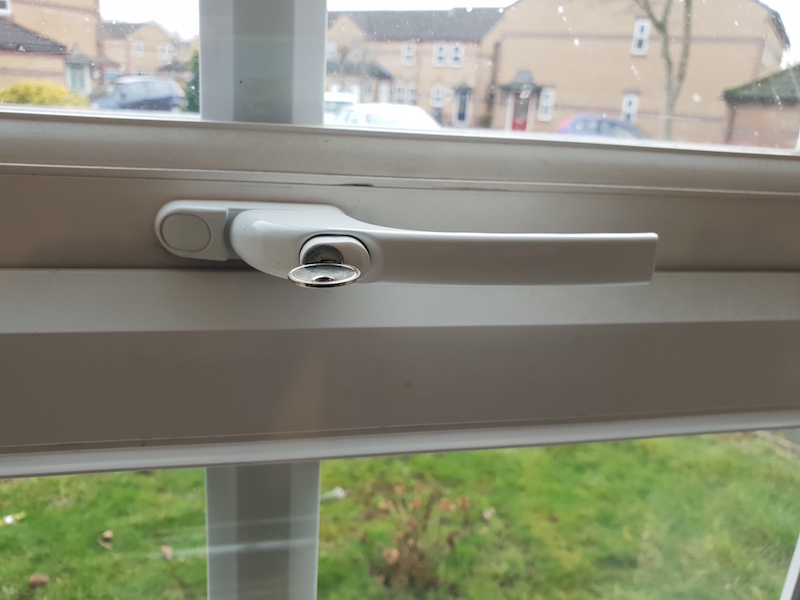 Another happy customer using City Locksmiths Cardiff Ltd.
City Locksmiths Cardiff Ltd had an emergency call out this morning as the customer had snapped their only key in the lock. 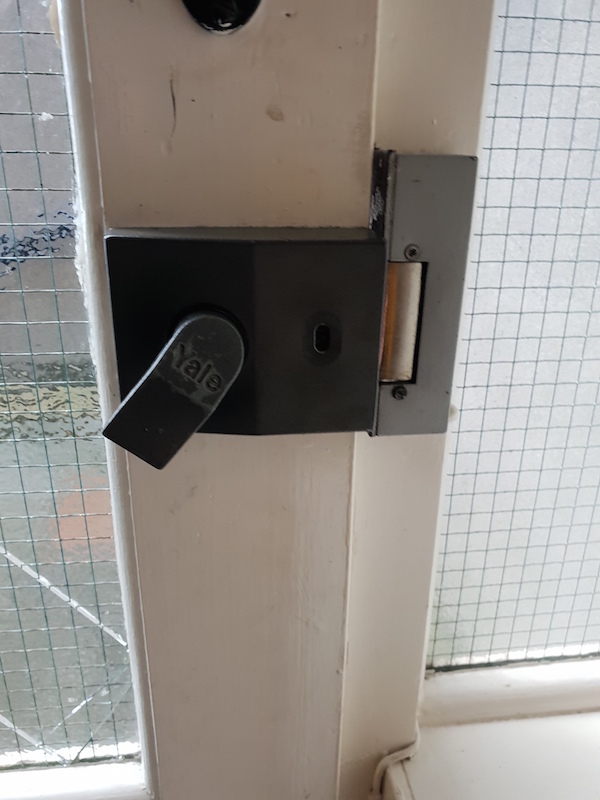 City Locksmiths Cardiff Ltd gained entry by picking the lock (Not Drilling) so the customer could get in to allow them to use their spare key. 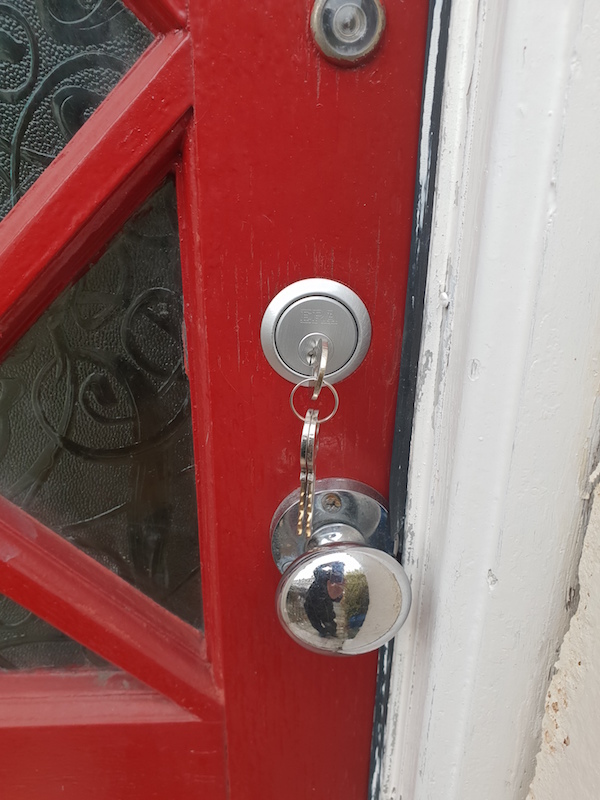 For a professional locksmith service in Cardiff ring Nick at City Locksmiths Cardiff Ltd.
City Locksmiths Cardiff Ltd attended an emergency call out in Porthcawl on Sunday afternoon as the main communal front door had an attempted burglary. City Locksmiths Cardiff Ltd replaced the damaged nightlatch & cut the tenants 10 new keys. For a 24 hour professional locksmiths ring Nick on 07595 431870. I was called by a landlady in the Cardiff postcode area CF24 this month. 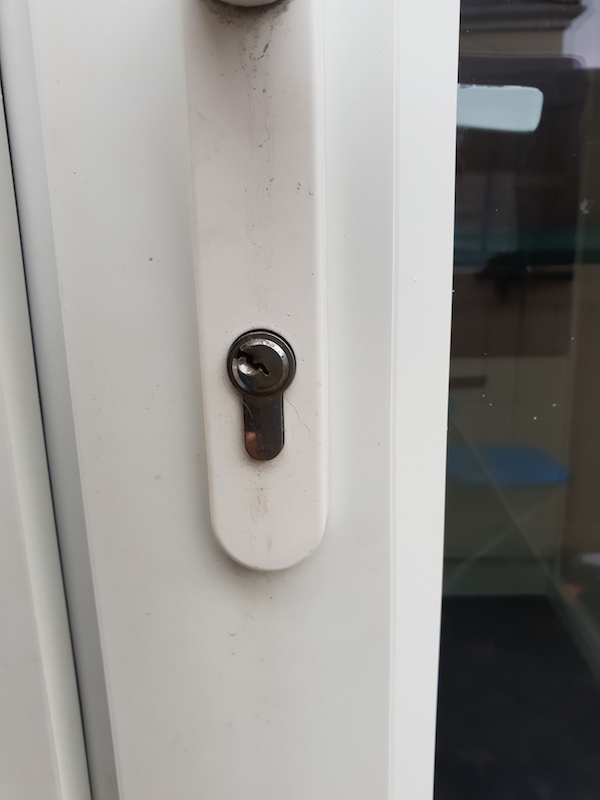 She urgently needed a local Cardiff locksmith to do a rim cylinder change as her tenants had just moved out. 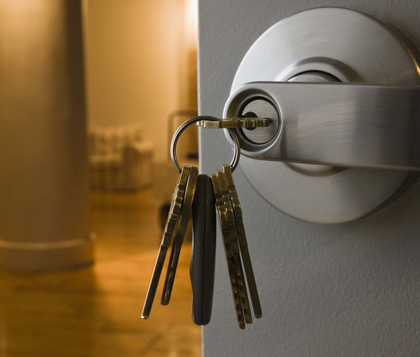 New locks should always be fitted on change of tenant or ownership. 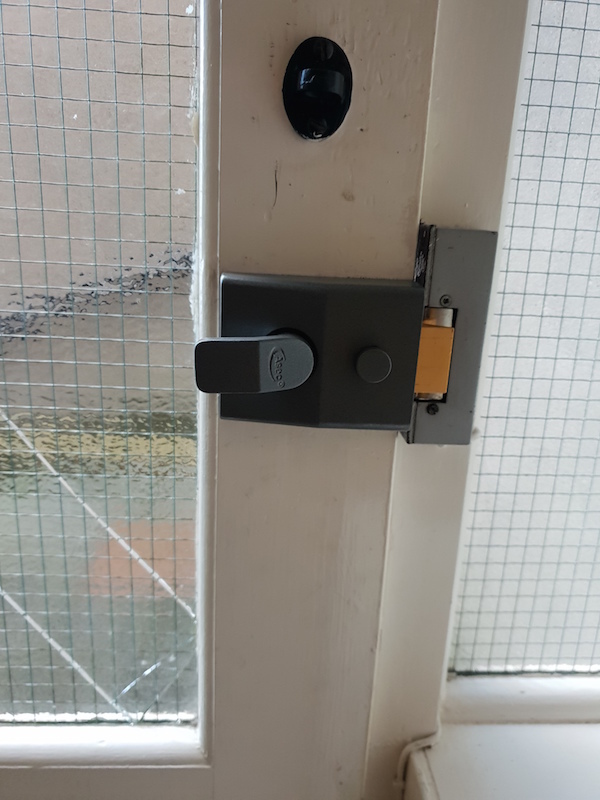 Insurers rarely pay out if un-forced entry is discovered following a burglary, so call your local emergency locksmith in Cardiff today & I will happily give you a free quote to change your locks.